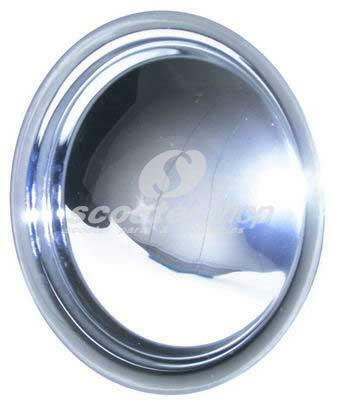 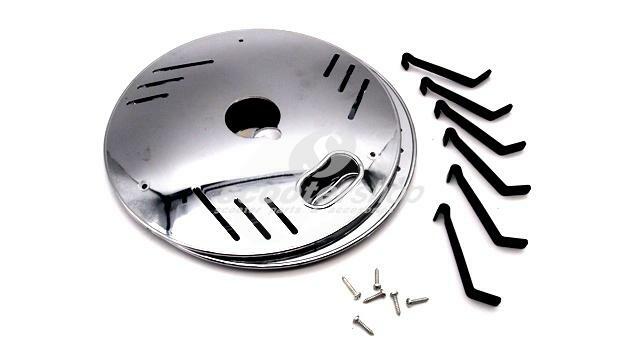 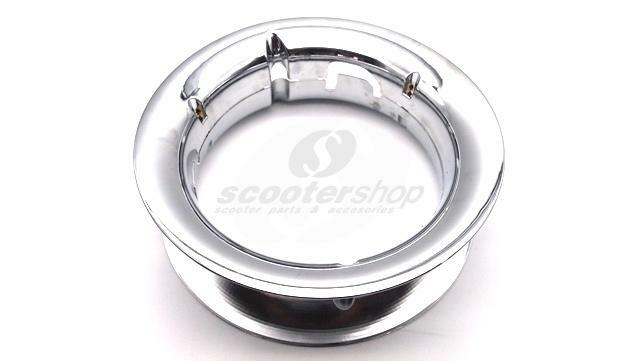 Cover chromed of front wheel for Vespa ET2,ET4 .Fits very easy to the Hub nut hole. 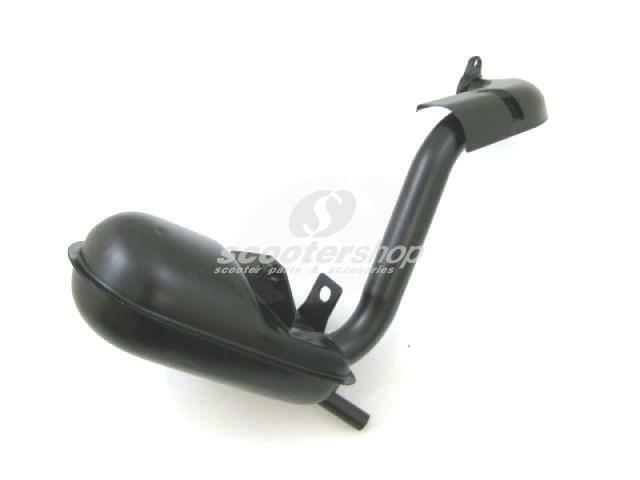 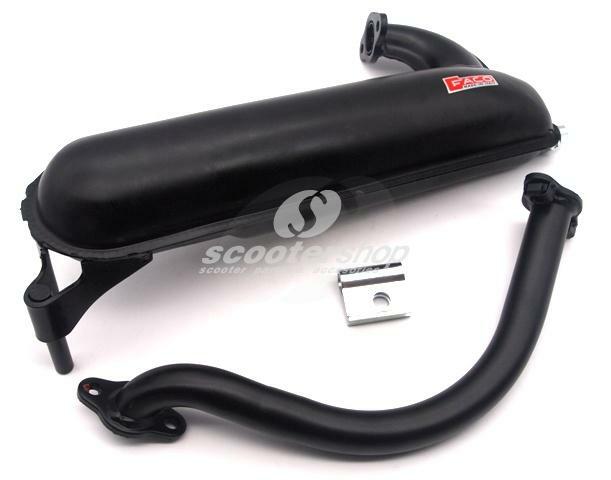 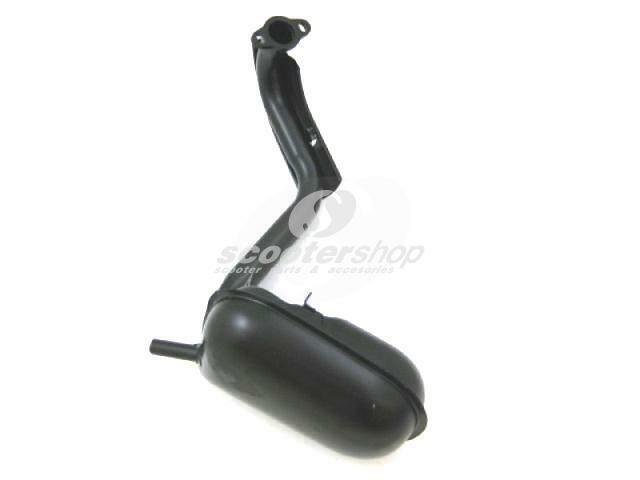 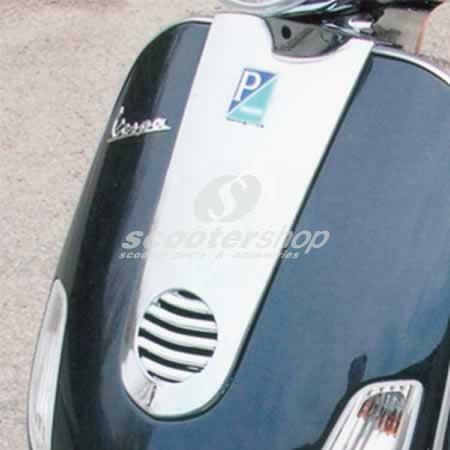 Glove box Vespa 50 (vespino). 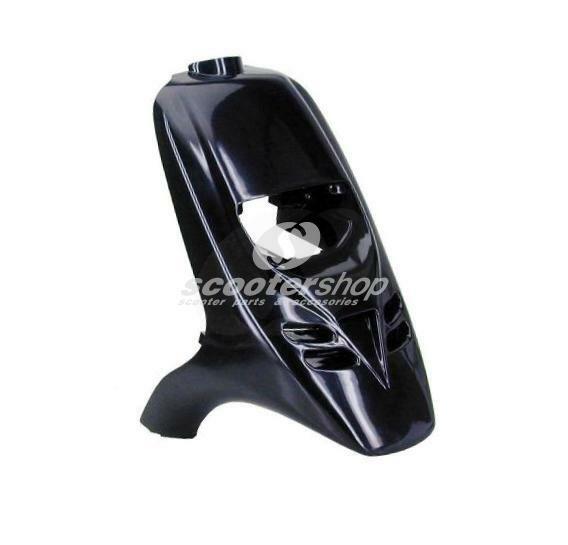 You need 4 holes to the legshield. 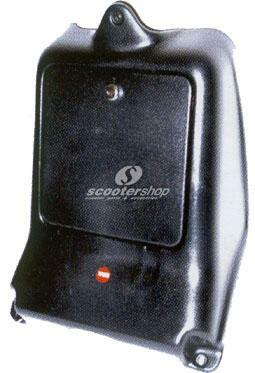 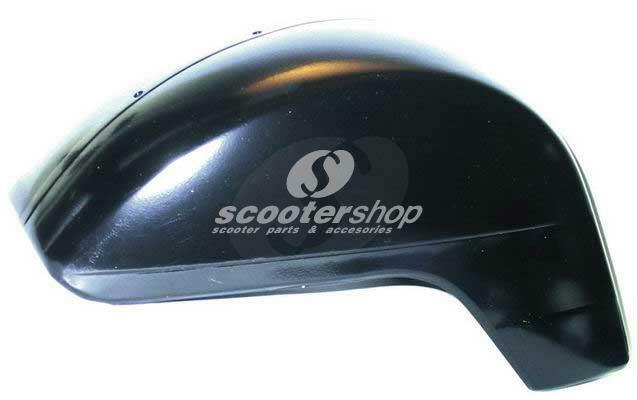 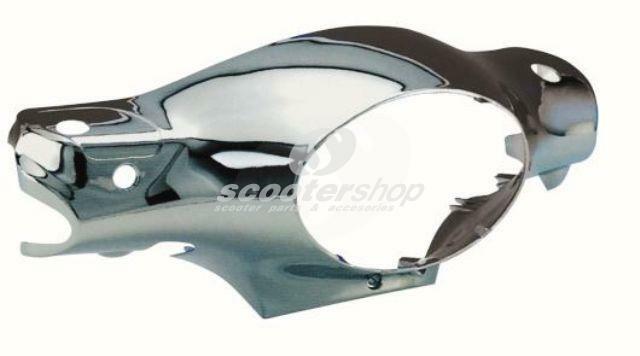 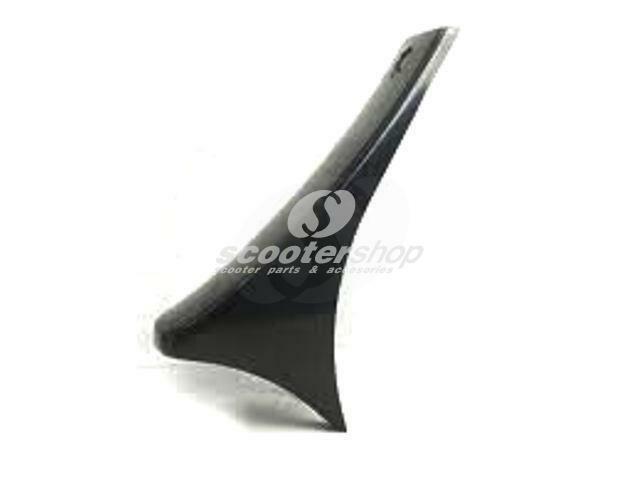 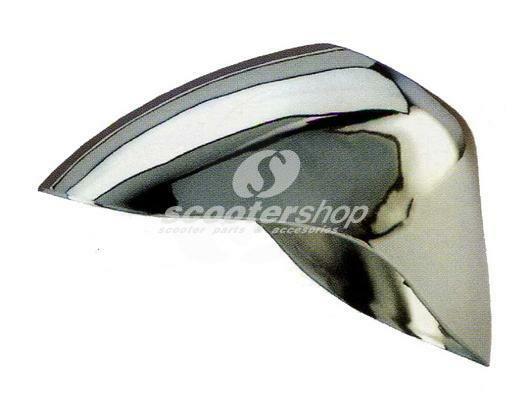 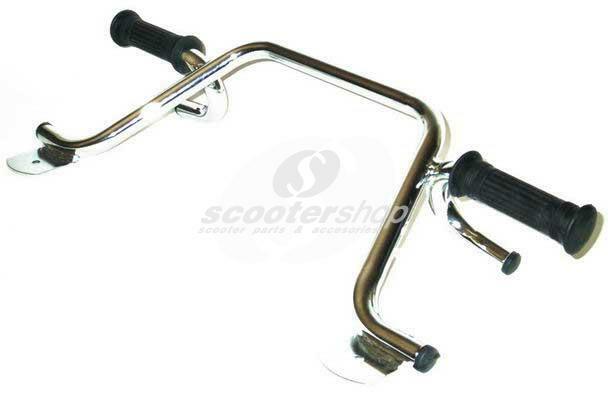 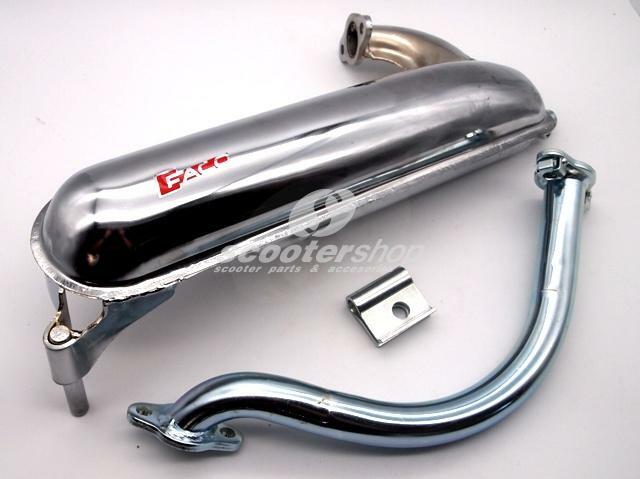 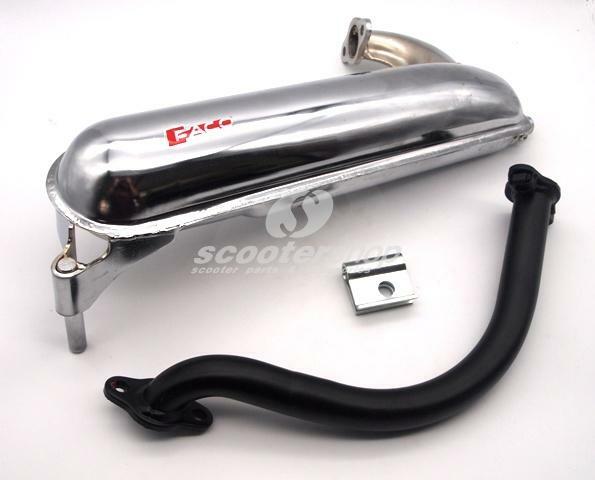 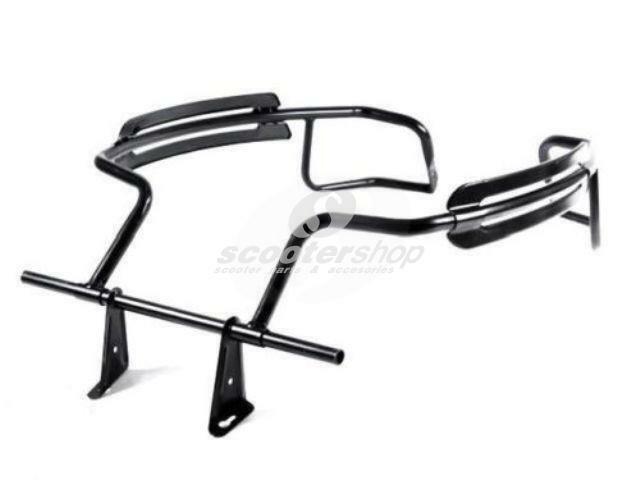 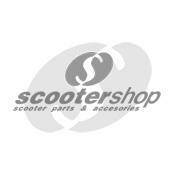 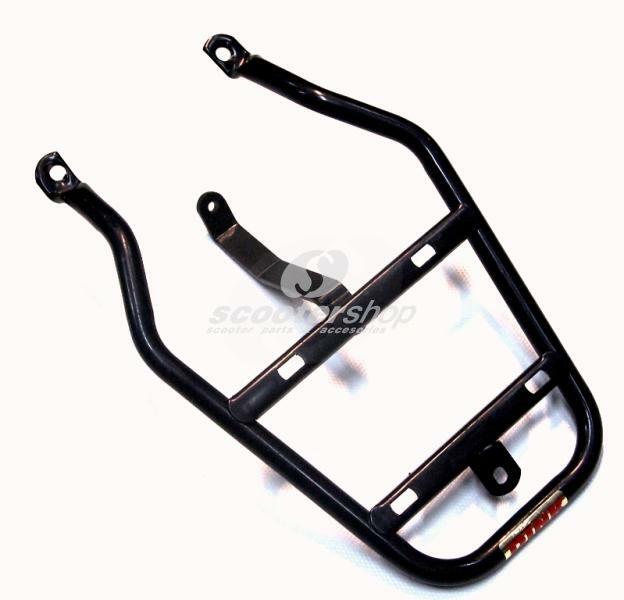 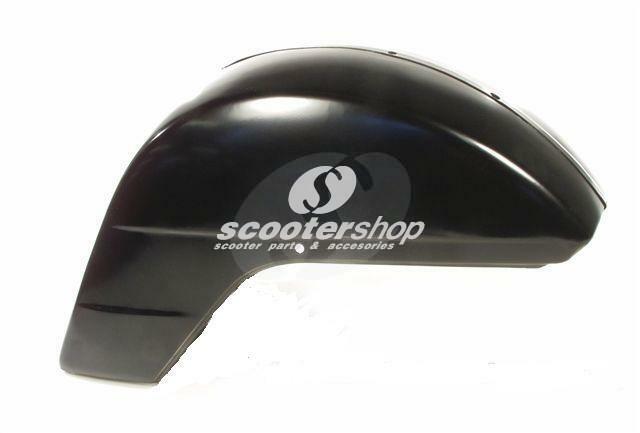 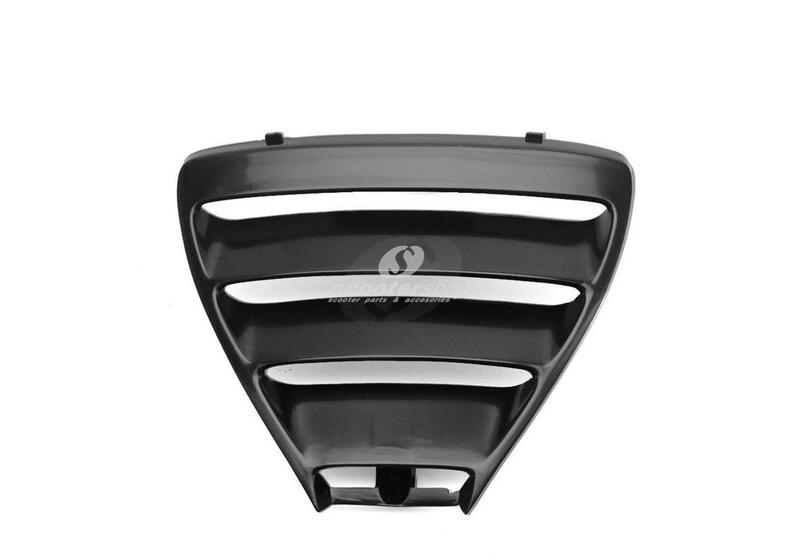 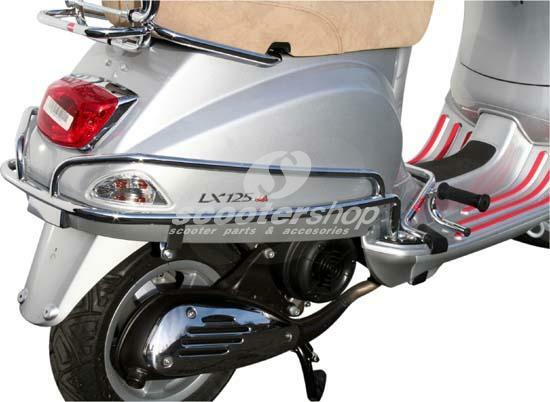 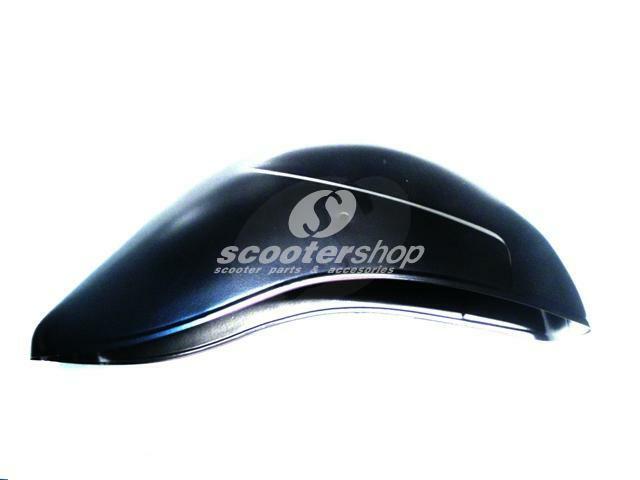 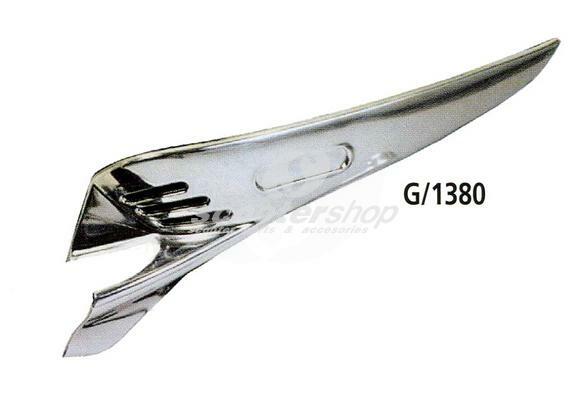 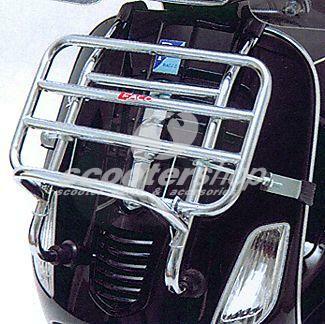 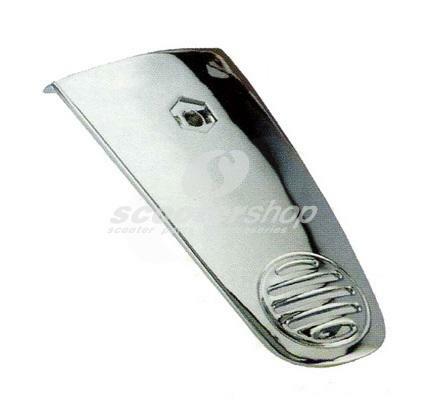 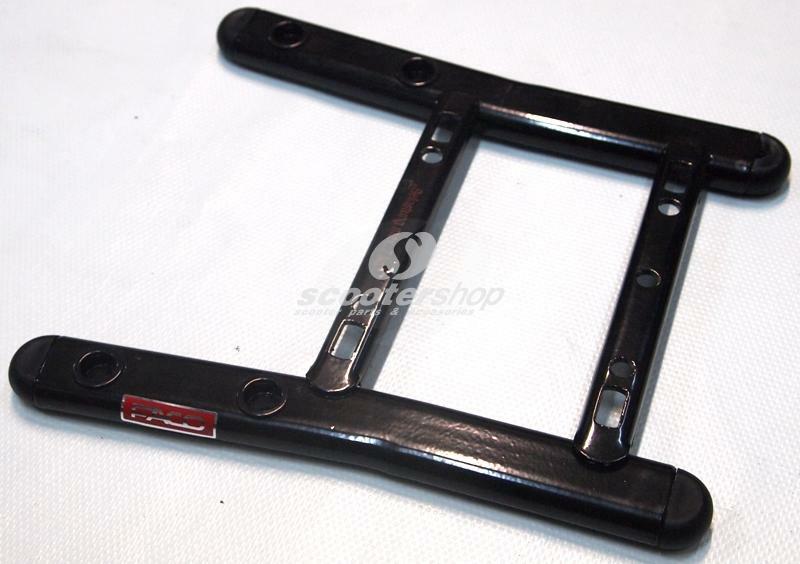 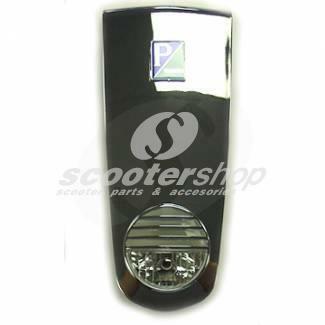 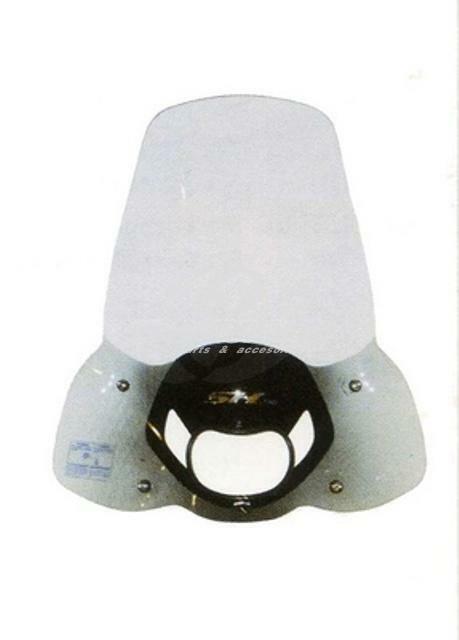 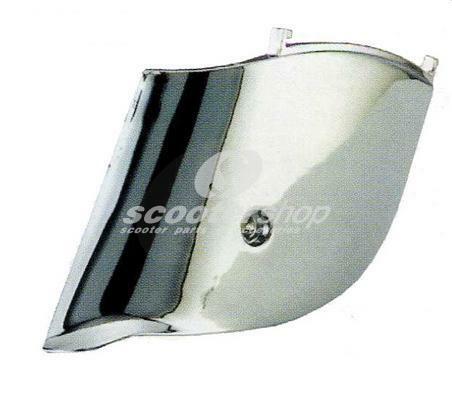 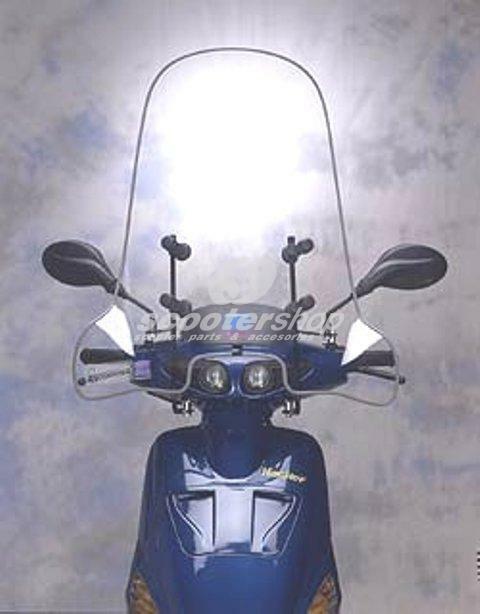 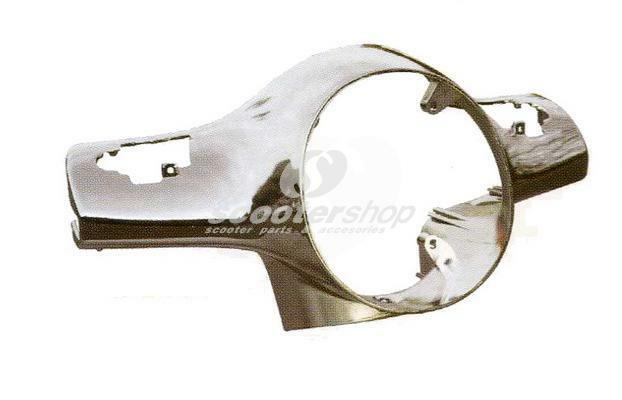 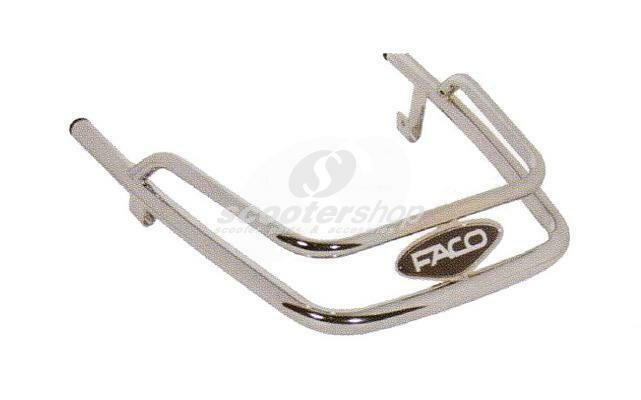 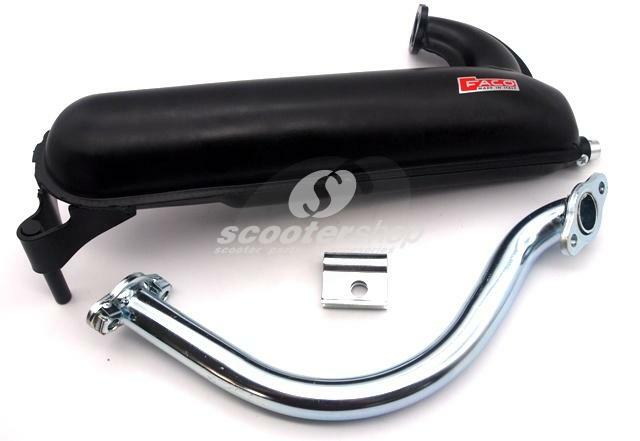 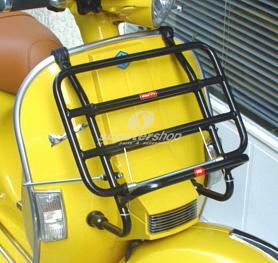 Legshield bumper chromed for Vespa PE - PX . 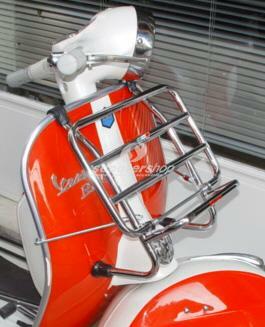 Made in Italy !